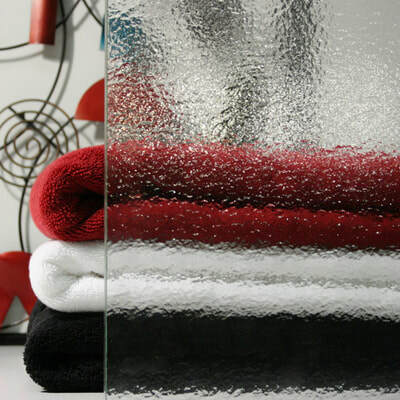 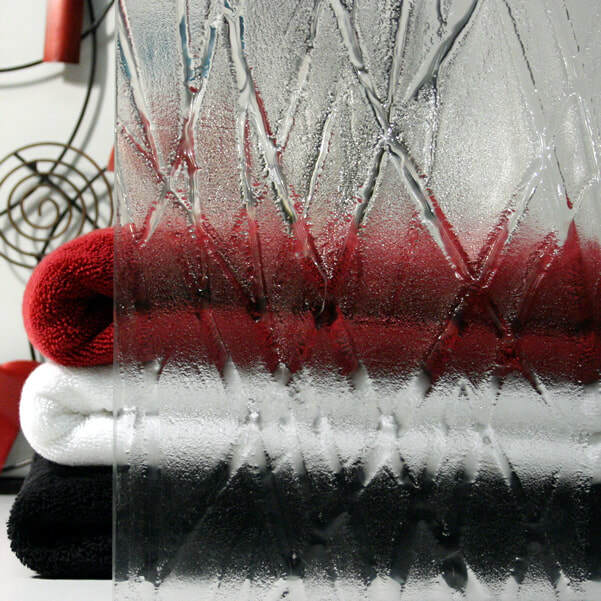 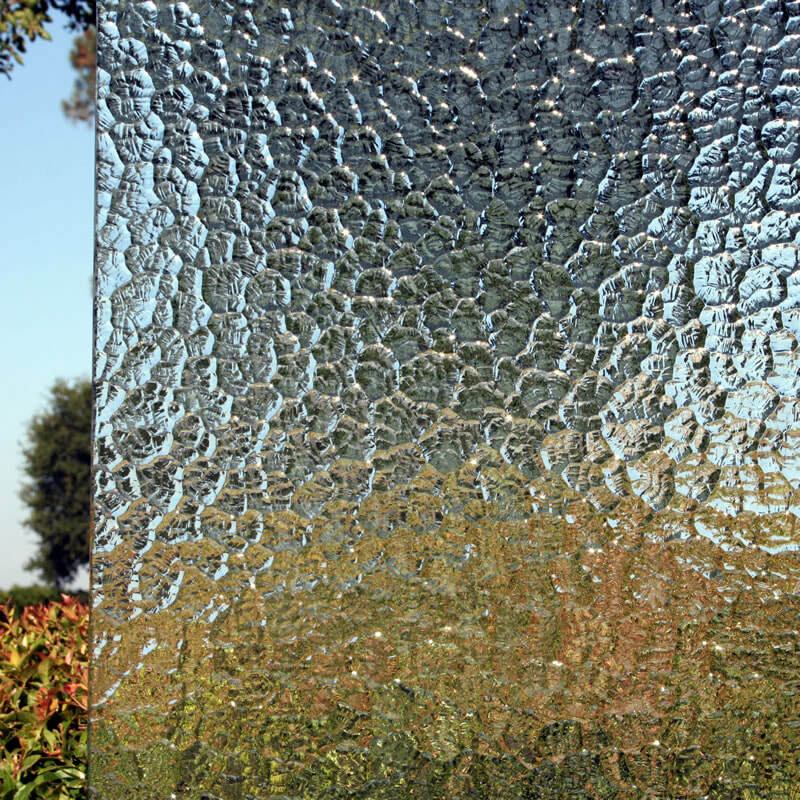 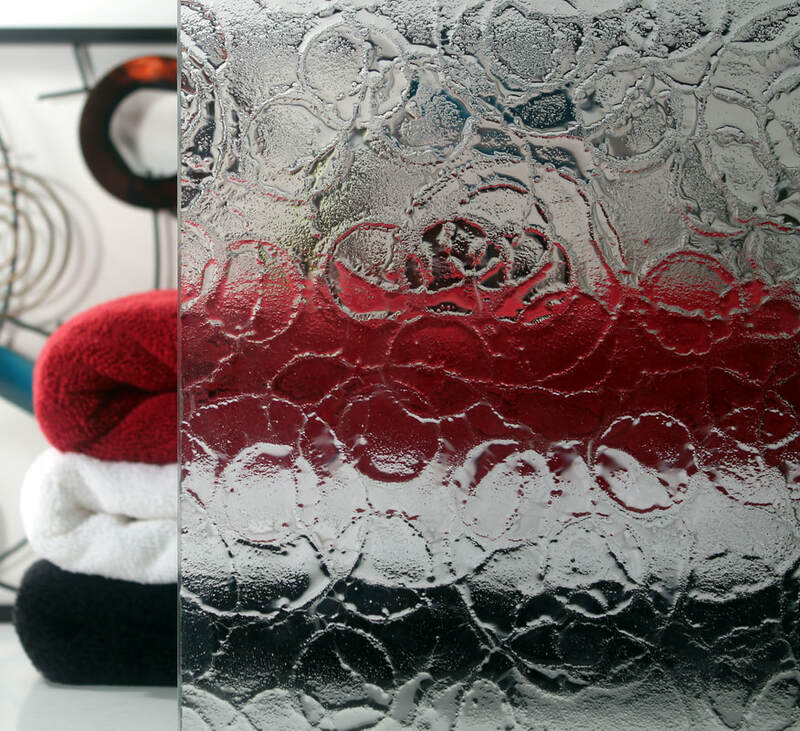 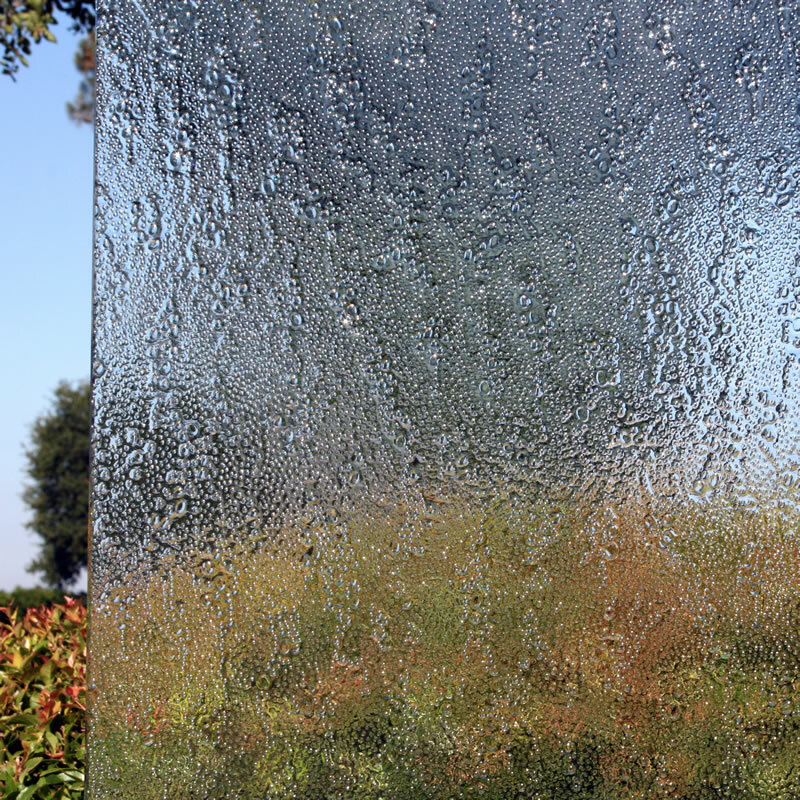 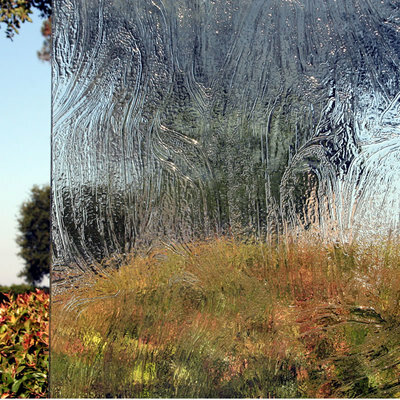 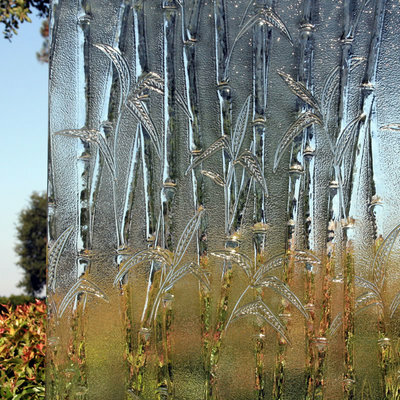 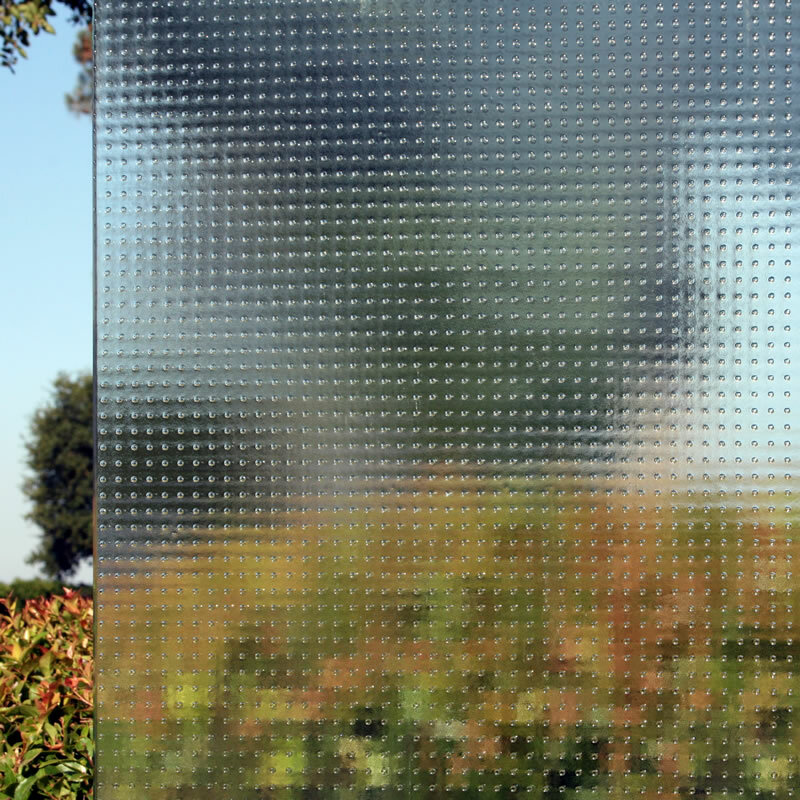 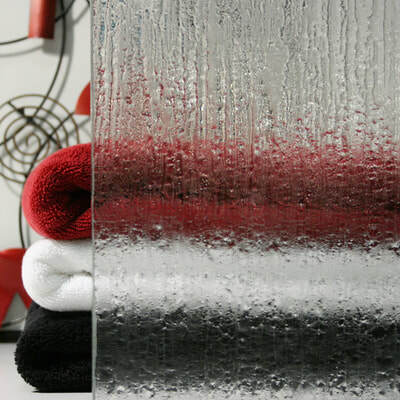 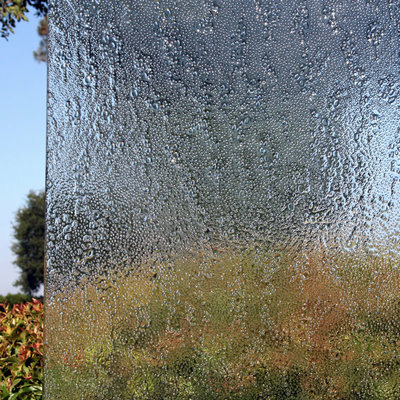 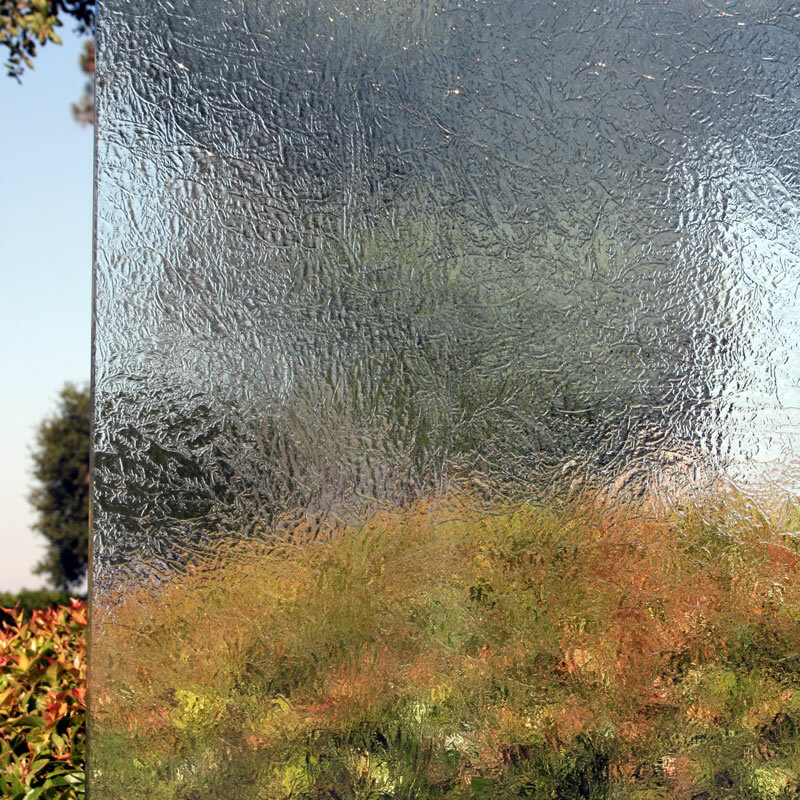 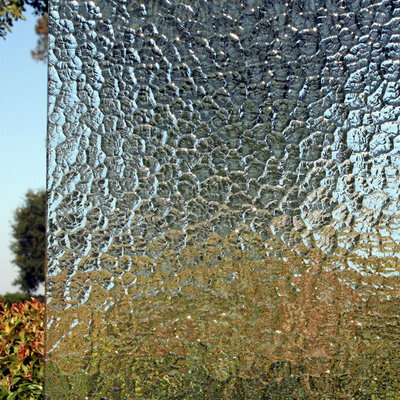 LaSOURCE offers a full line of heavy glass hardware and glass patterns. 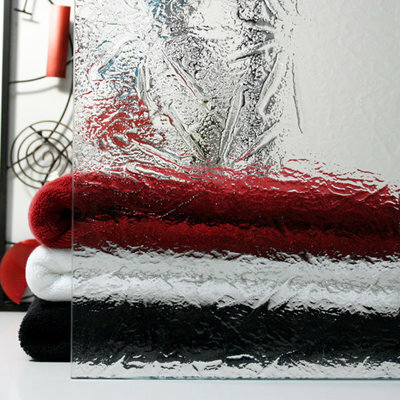 From 3/8" and 1/2" glass to clips and channels, we can help you build the shower of your dreams. 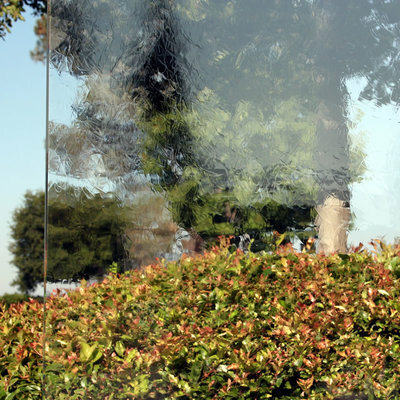 Heavy glass enclosures can be configured for nearly any space. 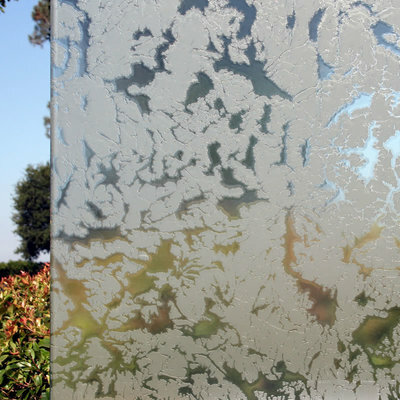 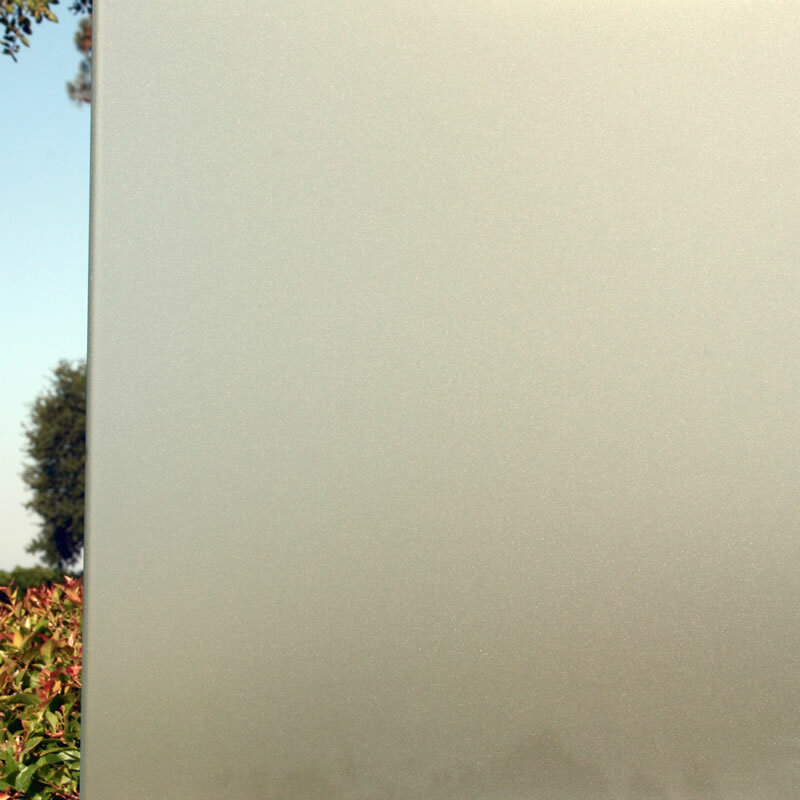 Options include in-door or in-panel steam vents and custom etching.